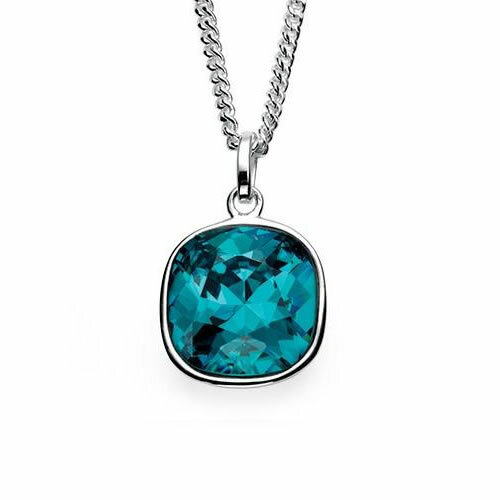 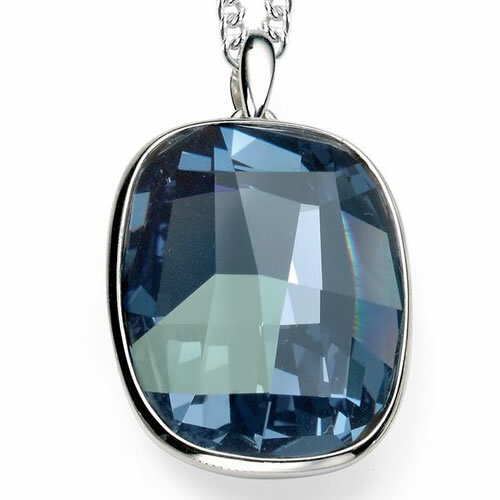 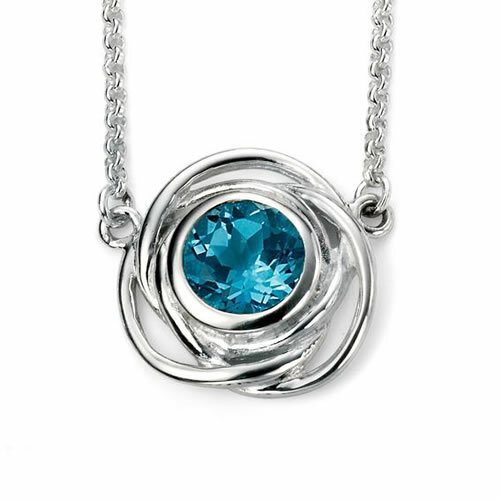 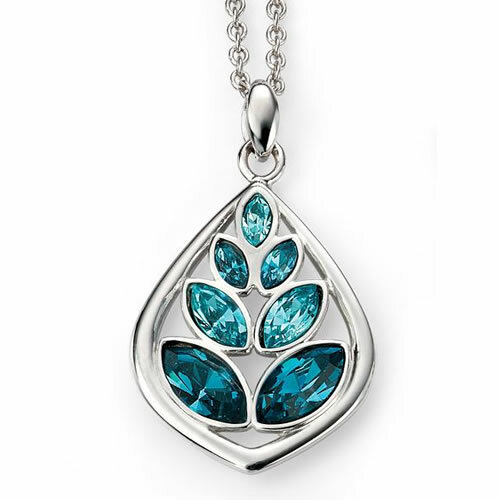 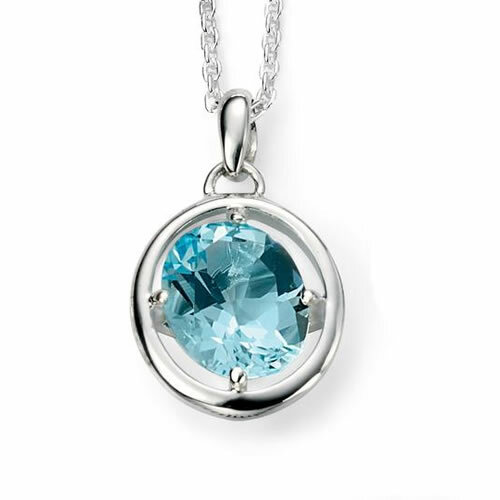 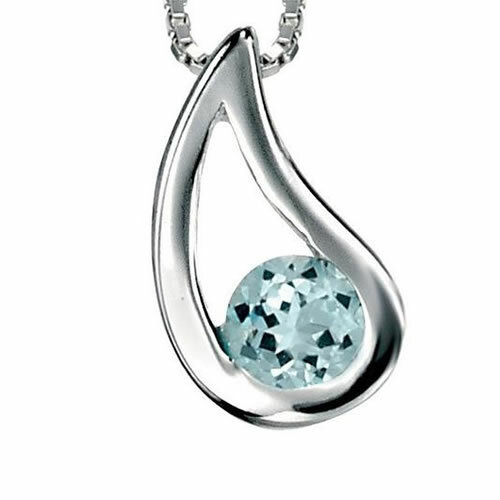 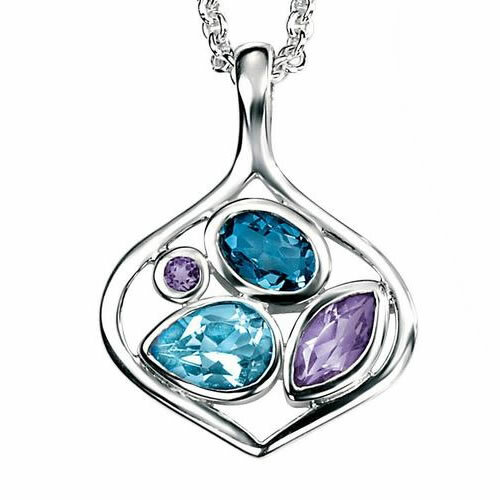 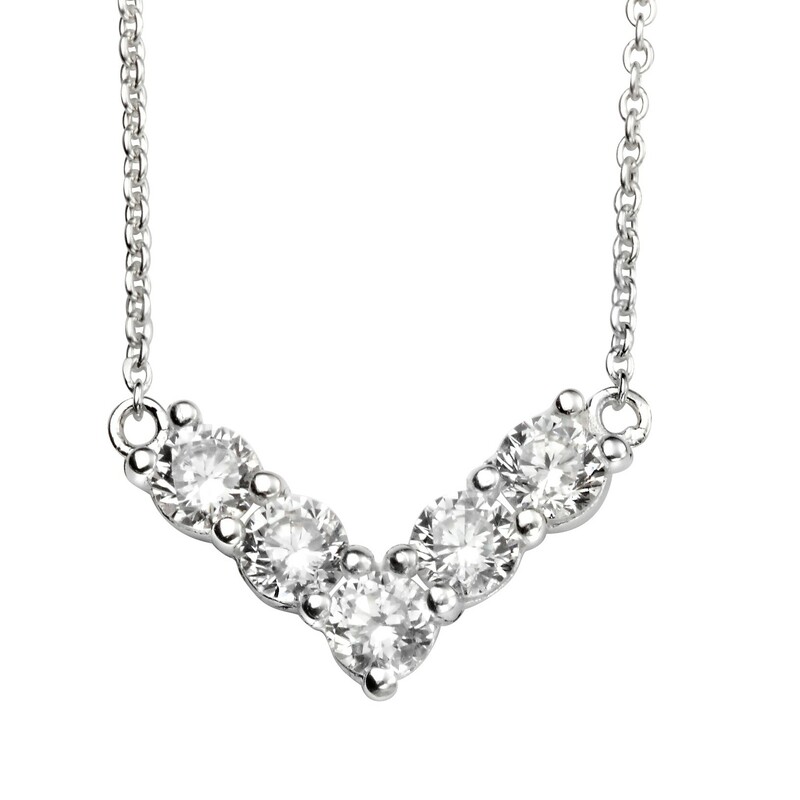 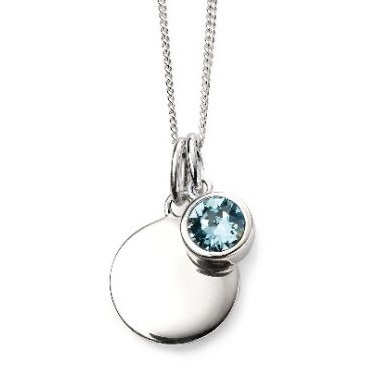 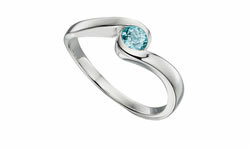 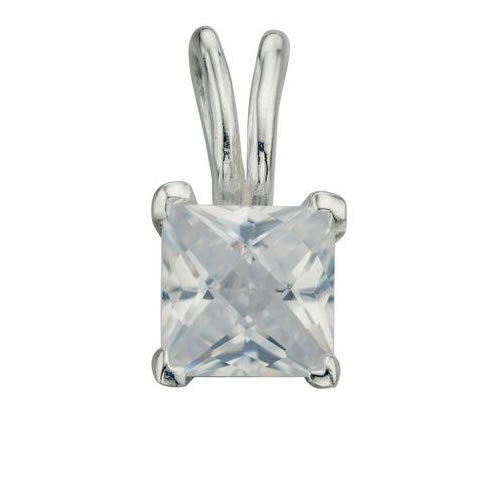 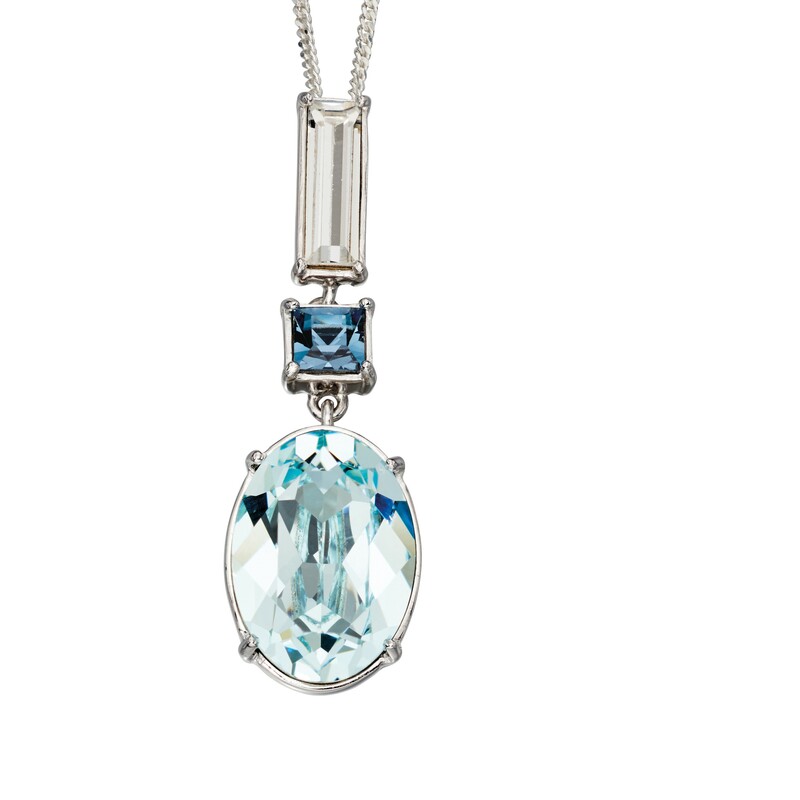 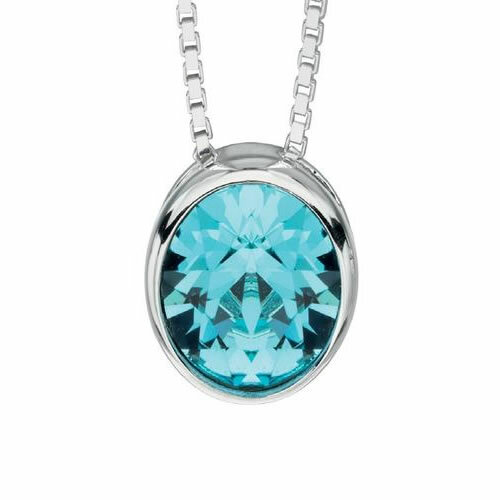 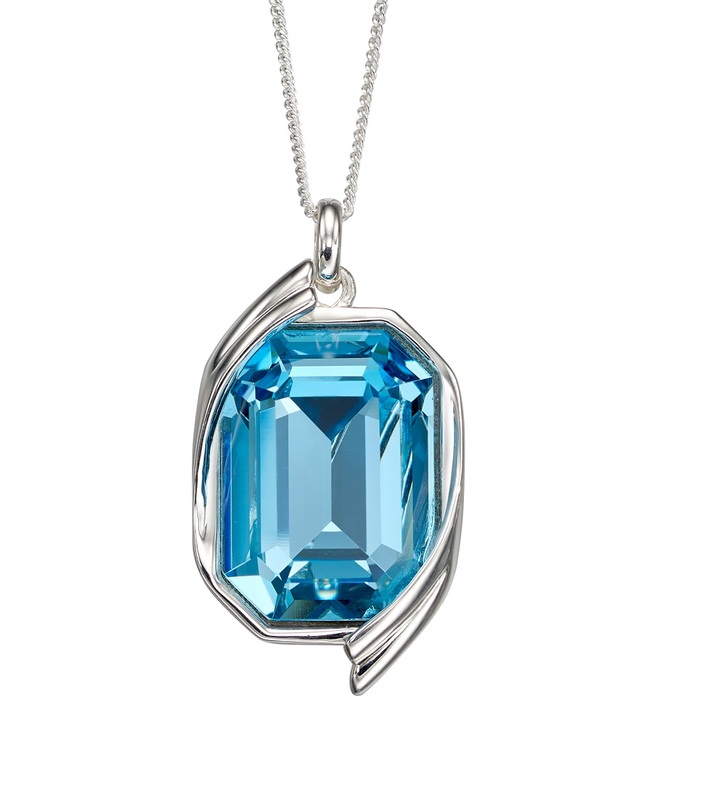 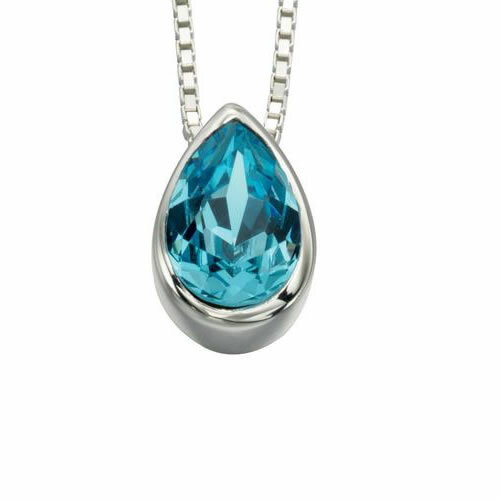 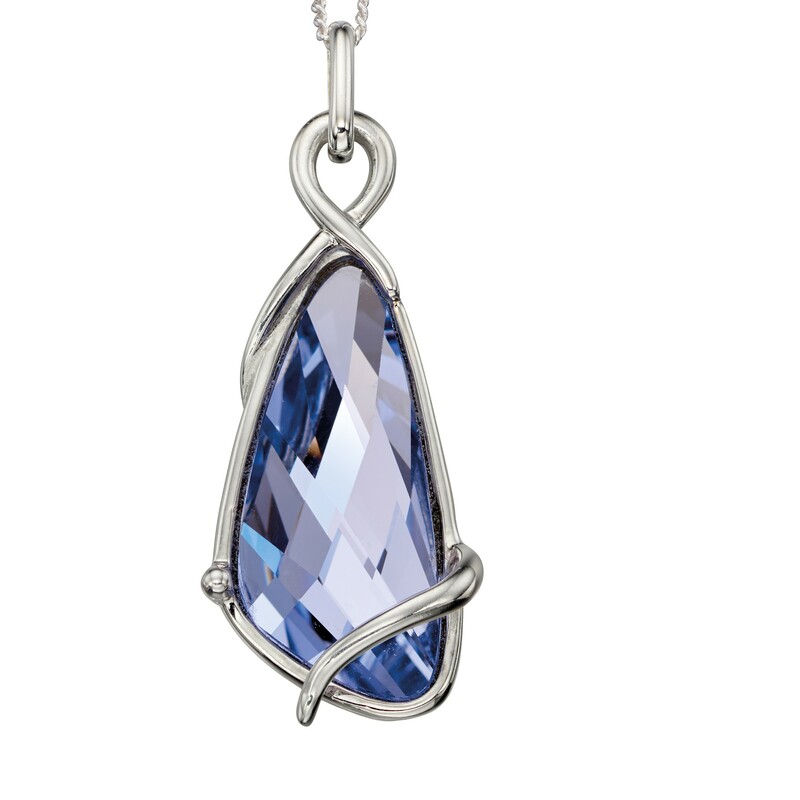 This aqua Swarovski ribbon detail pendant is perfect for adding that extra sparkle to your outfit. 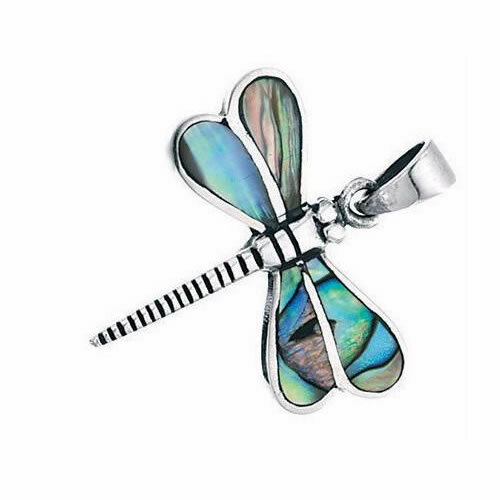 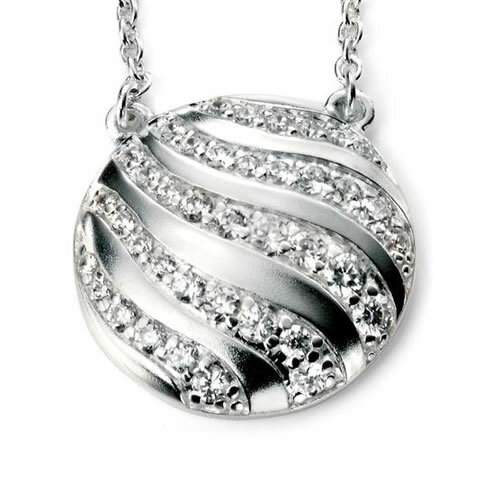 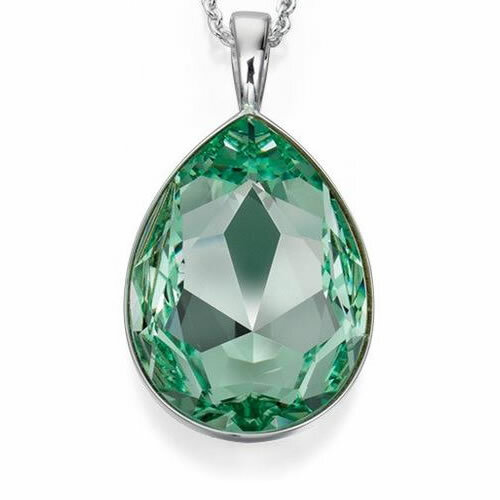 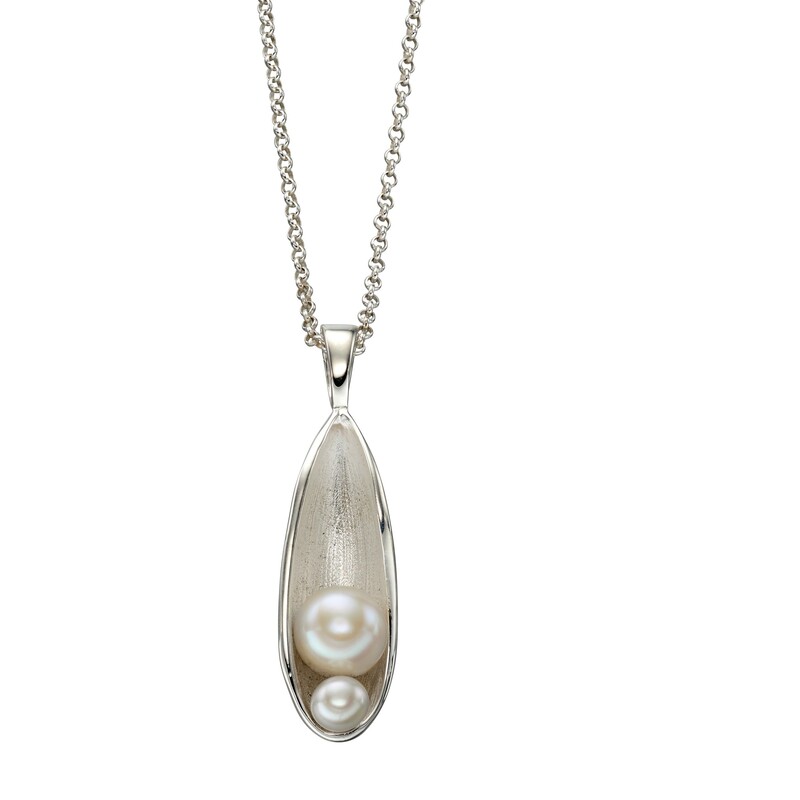 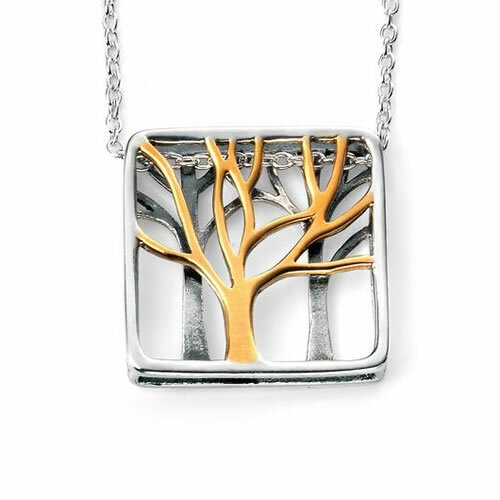 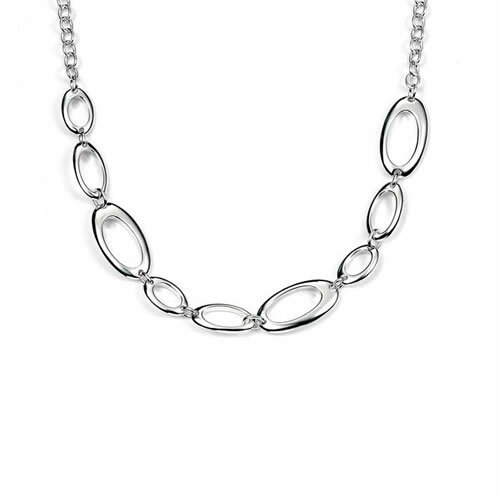 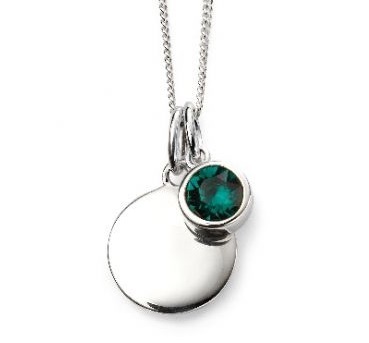 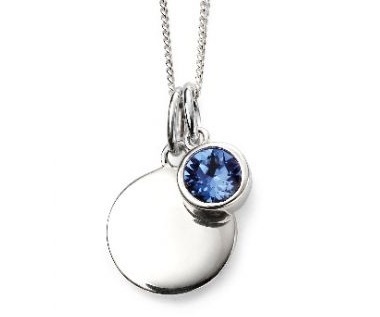 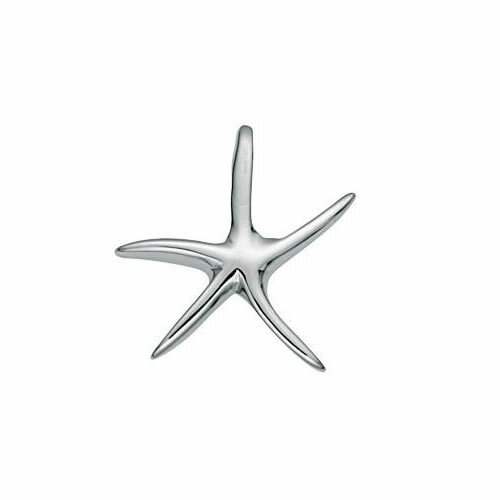 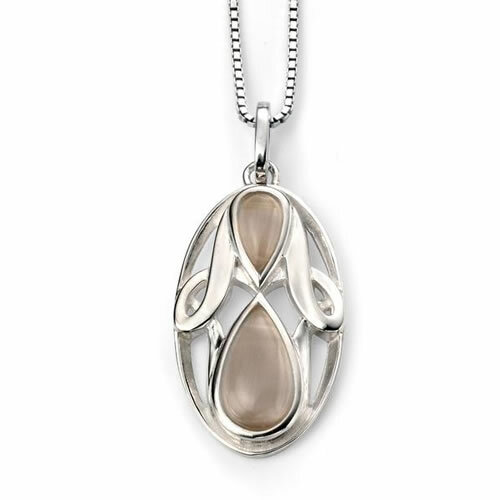 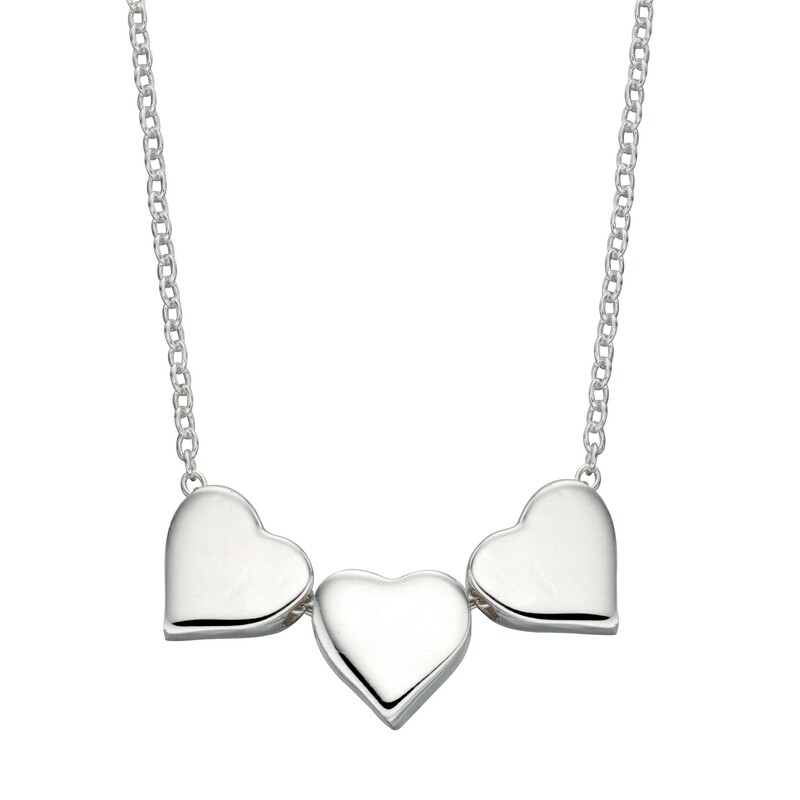 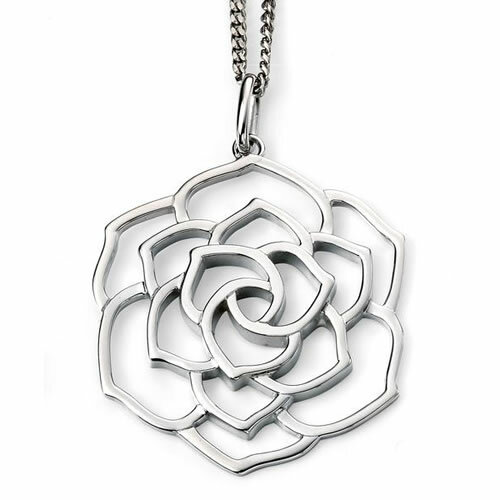 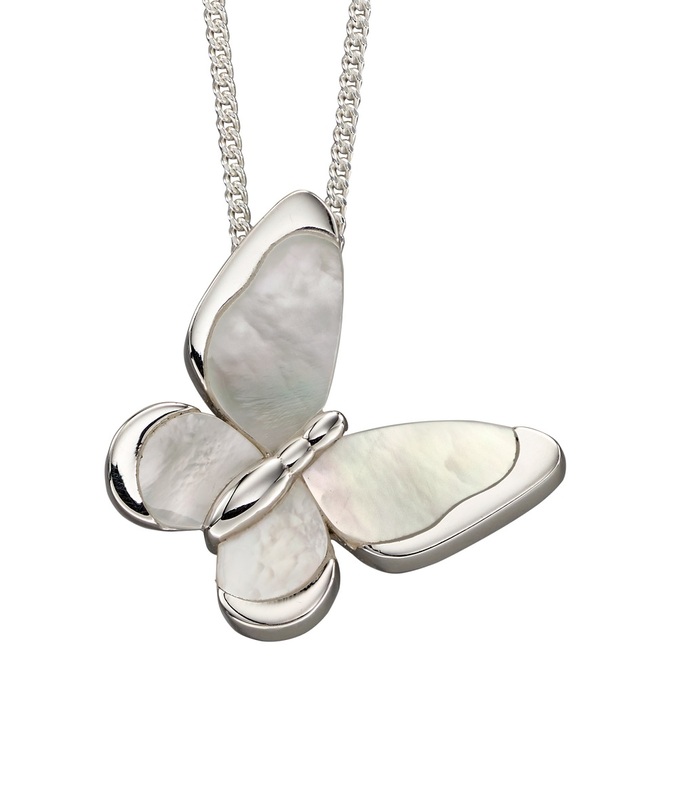 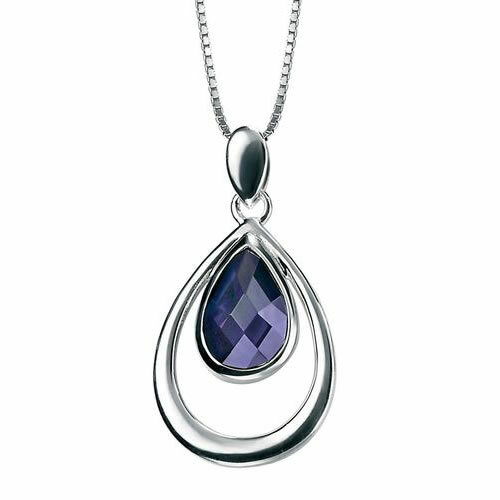 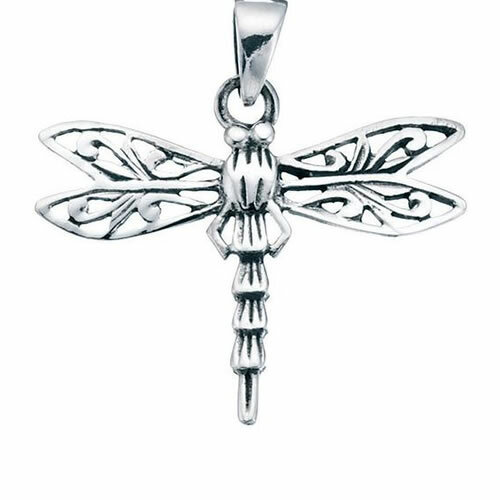 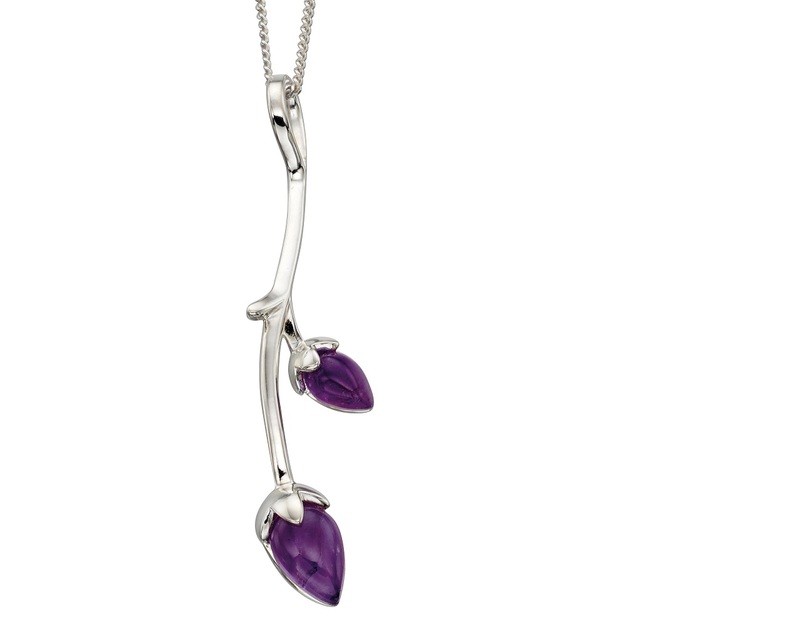 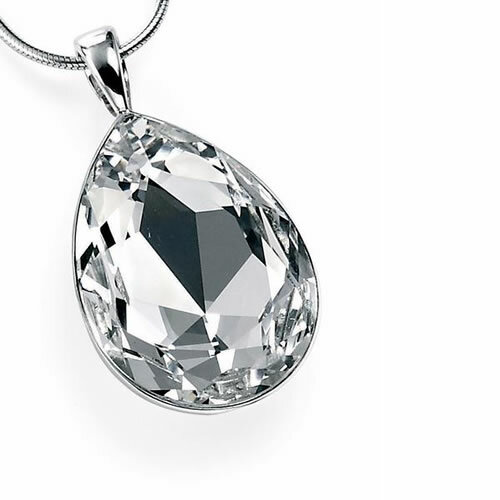 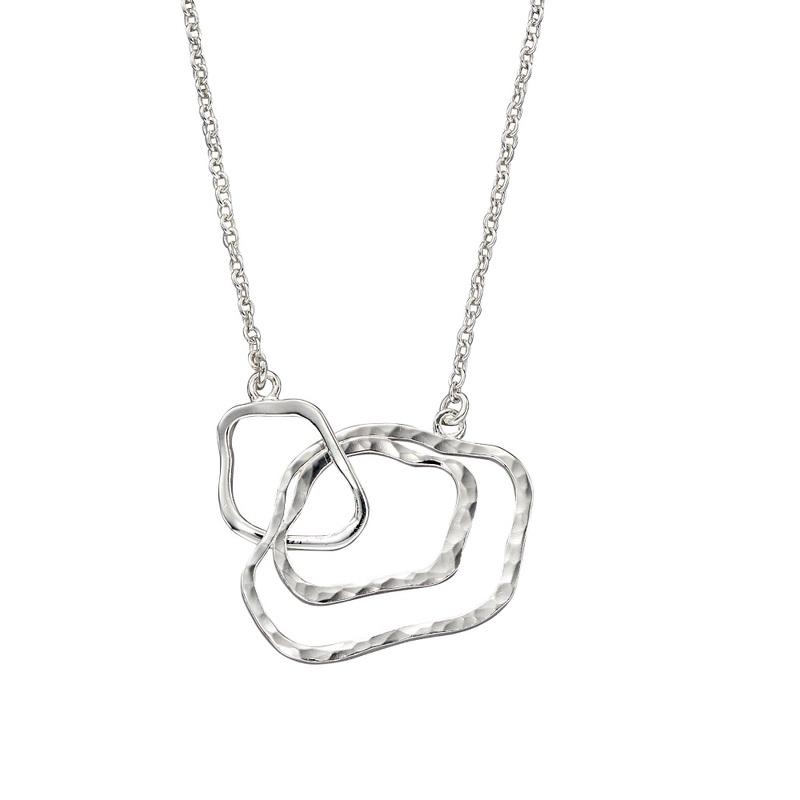 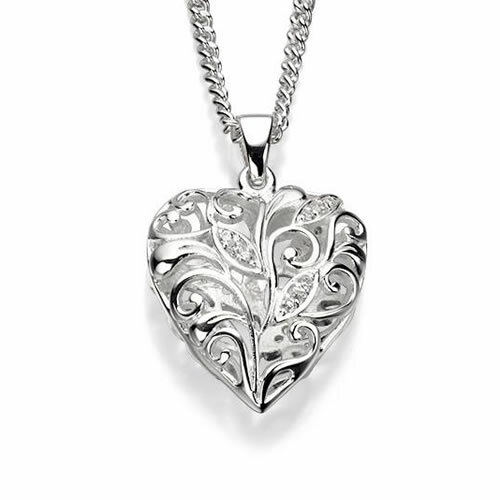 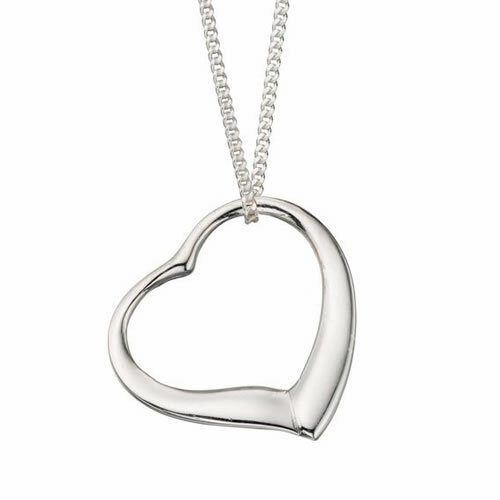 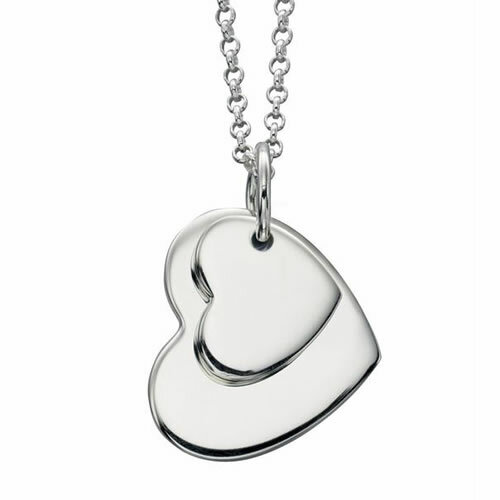 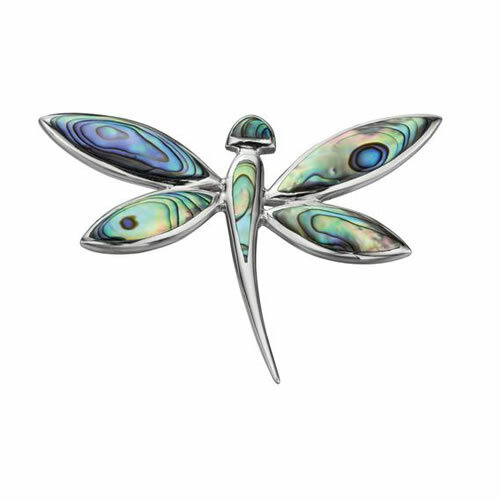 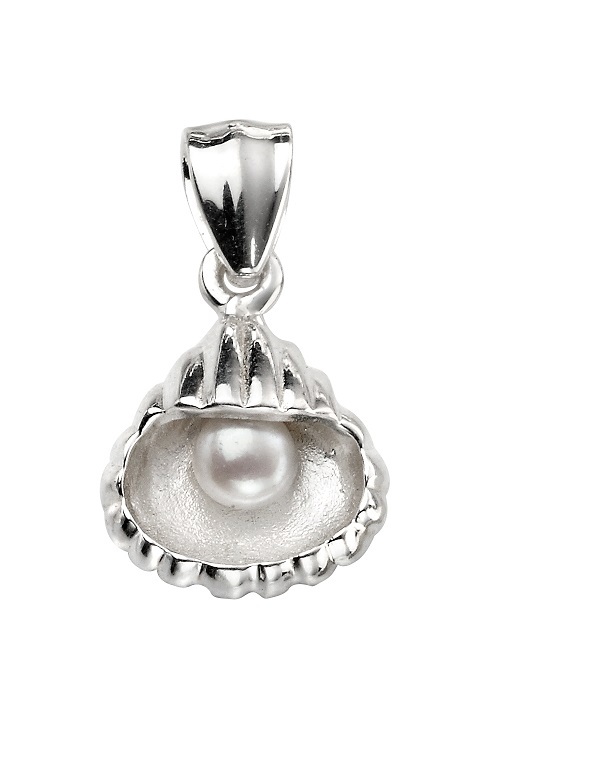 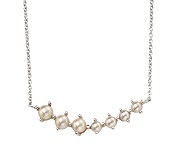 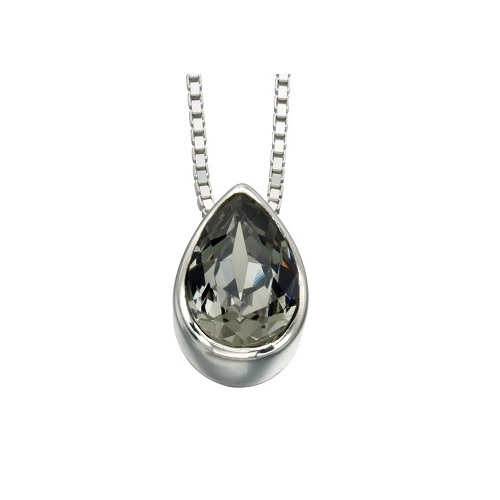 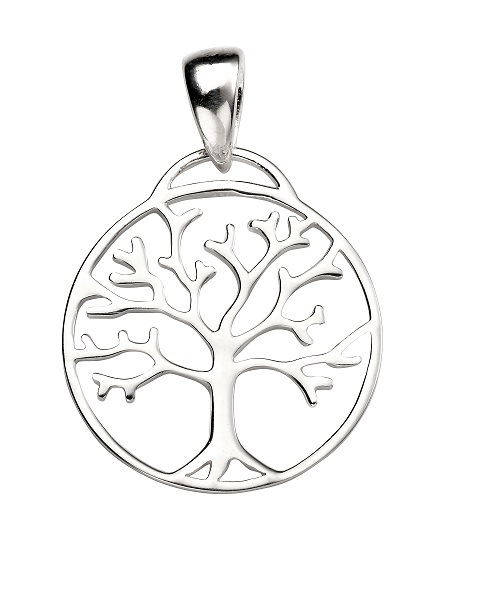 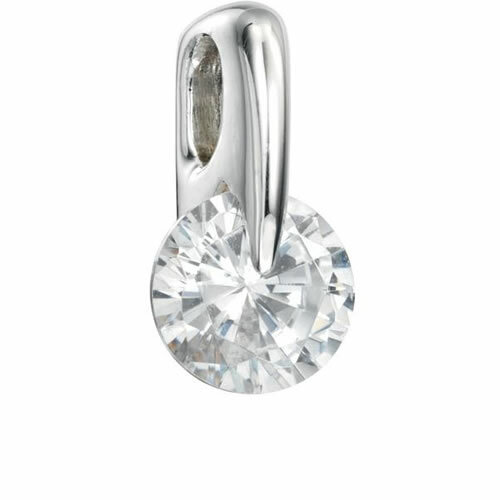 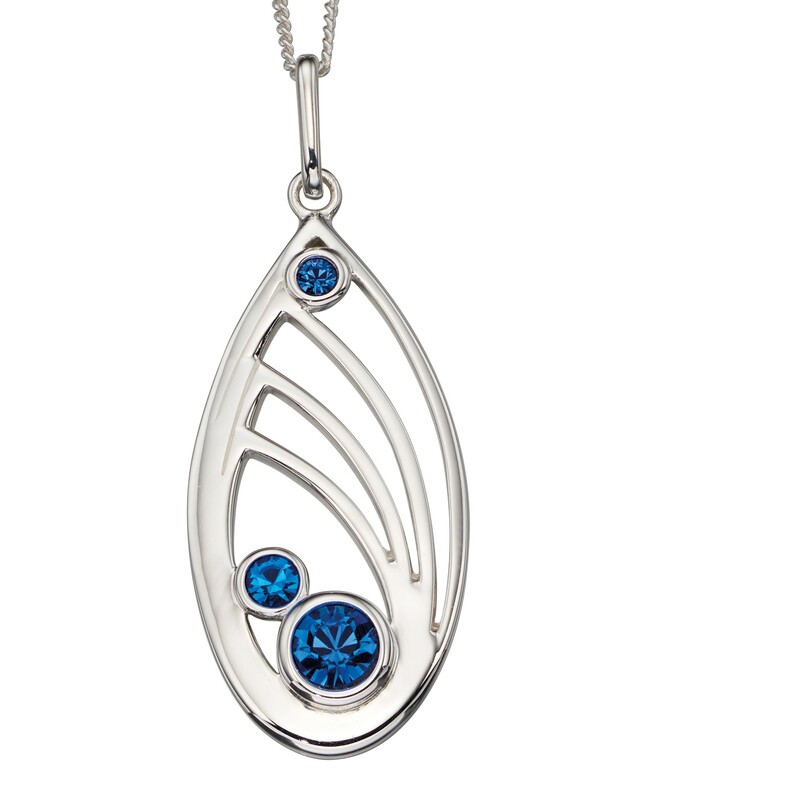 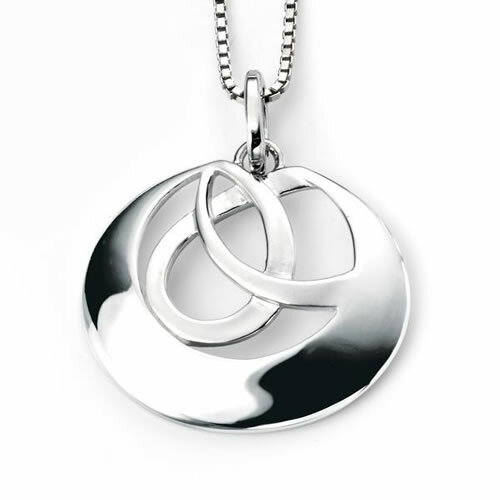 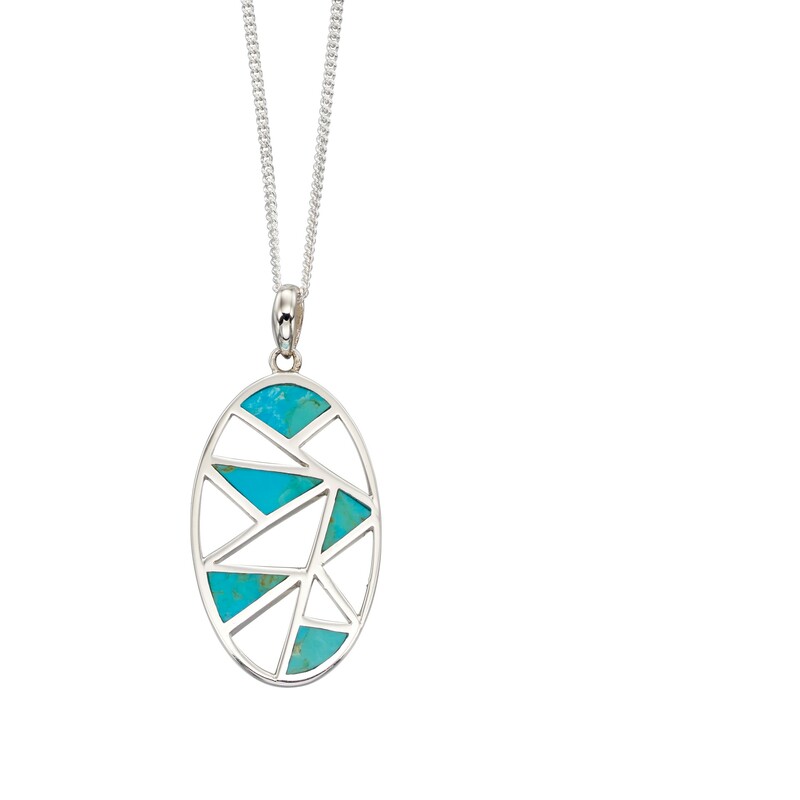 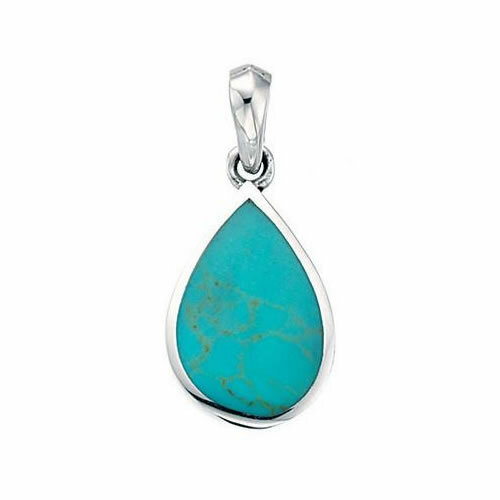 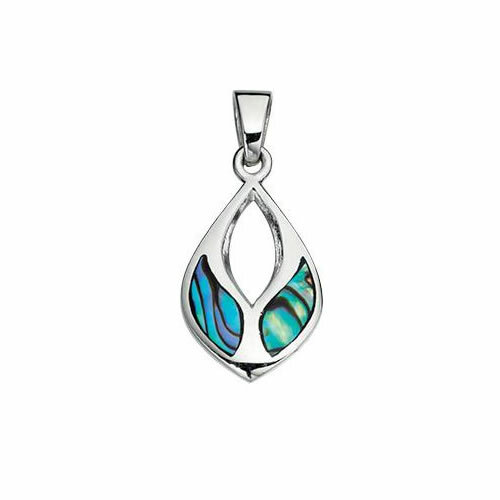 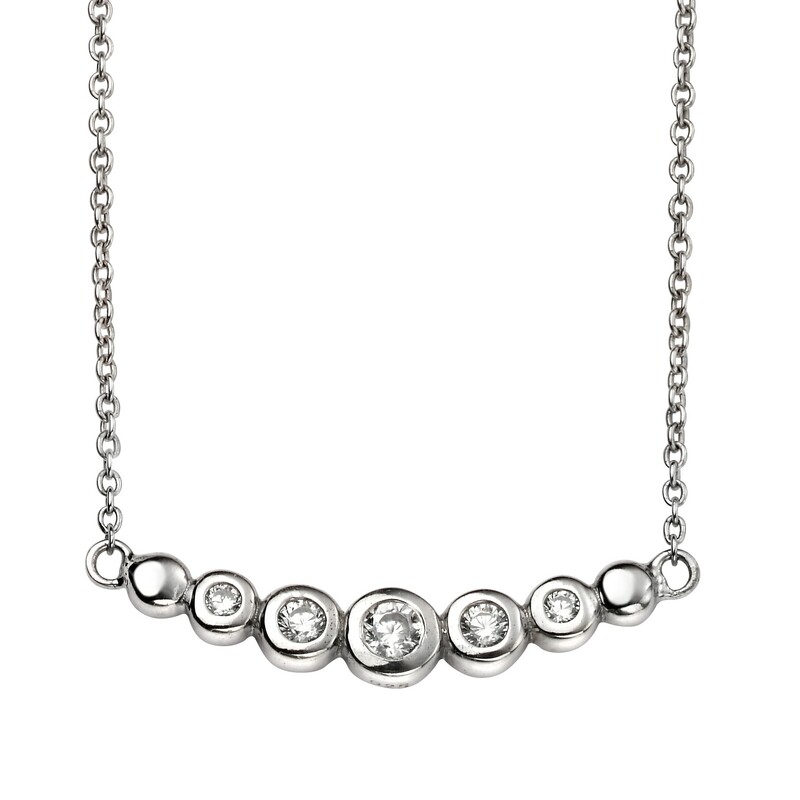 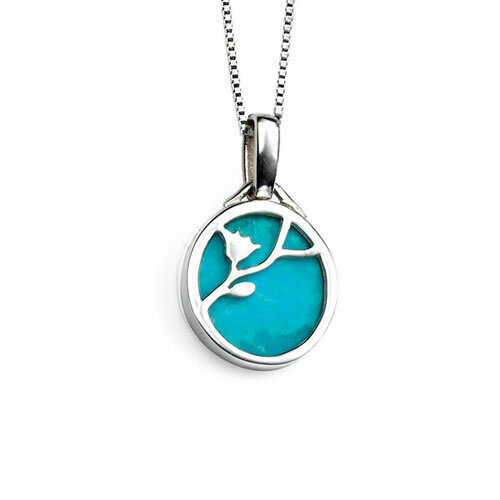 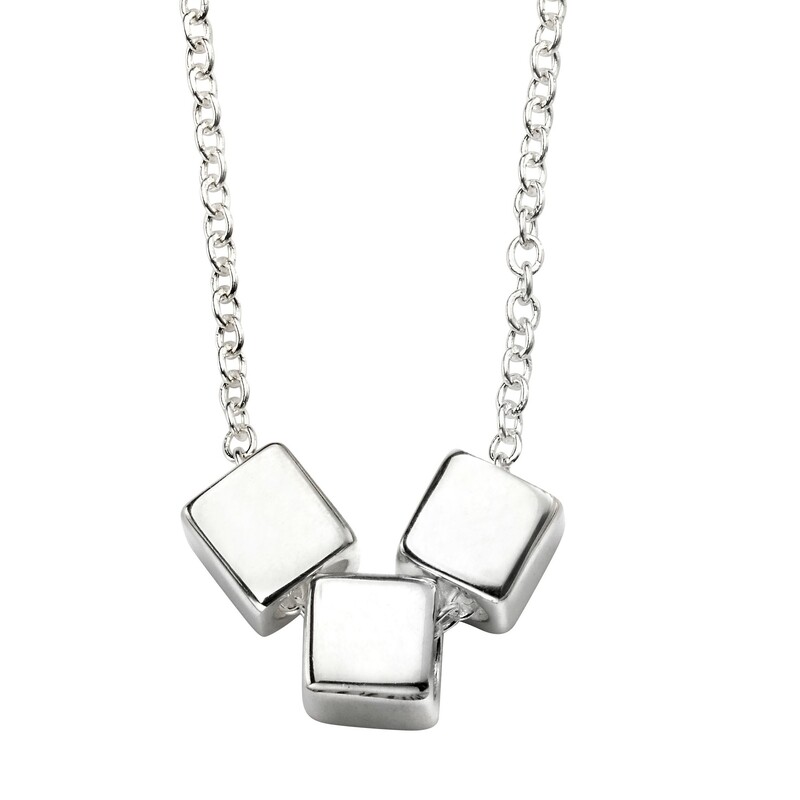 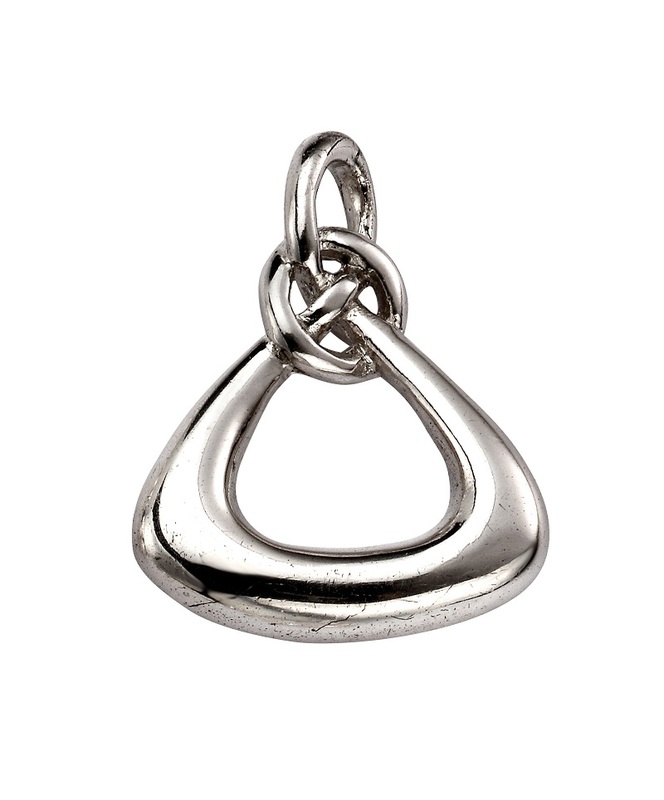 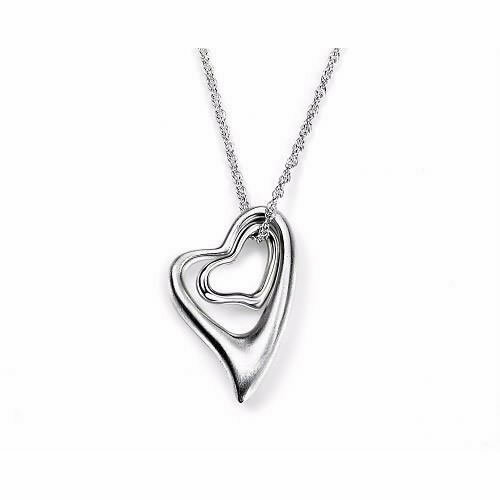 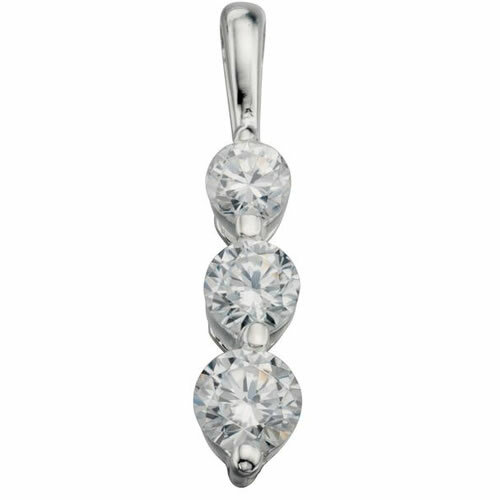 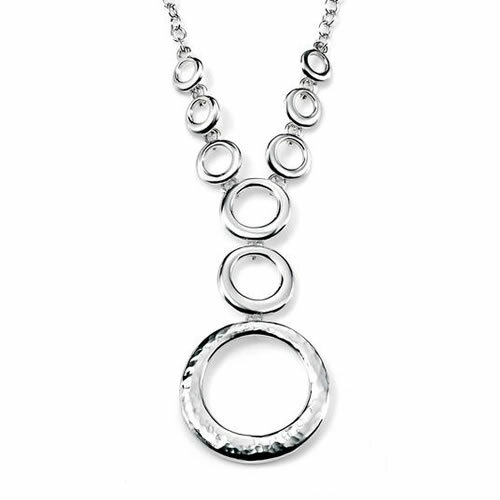 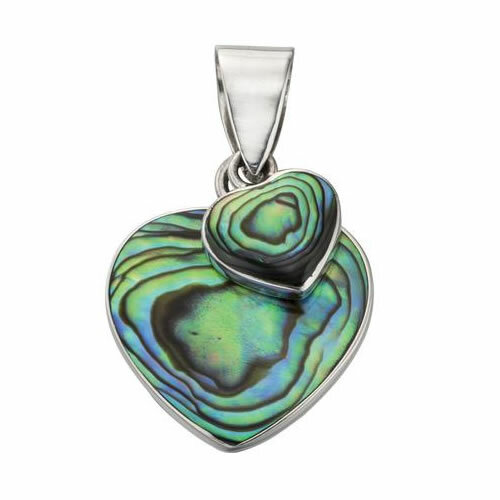 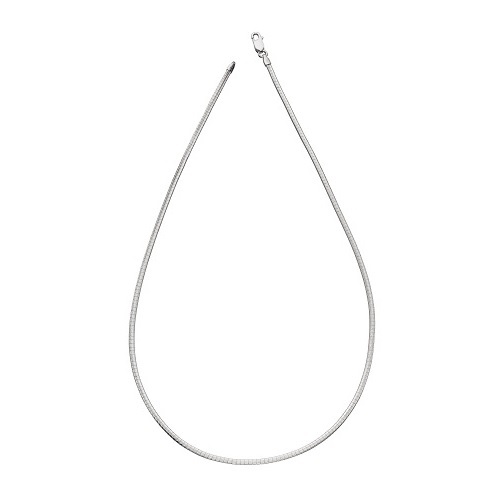 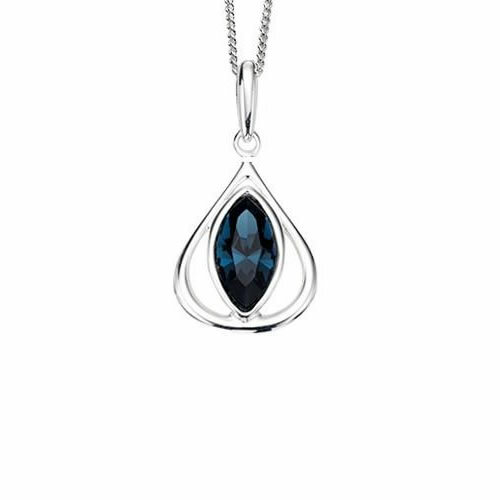 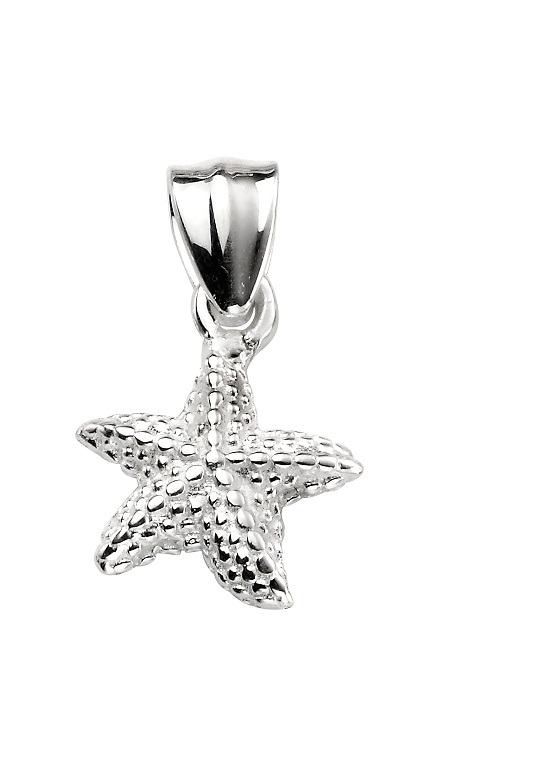 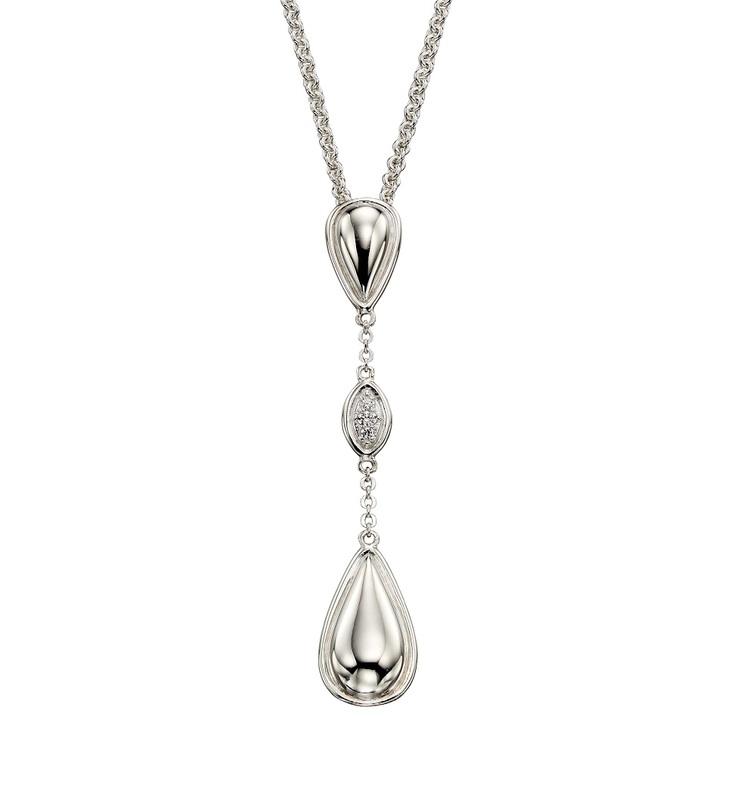 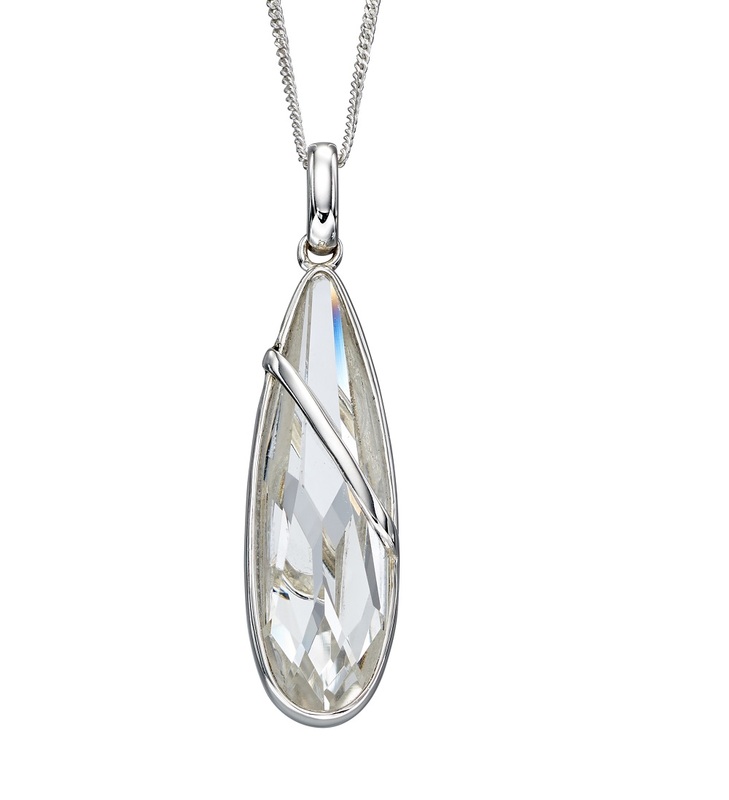 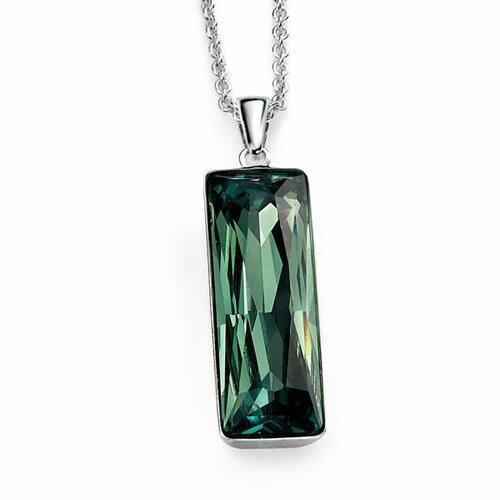 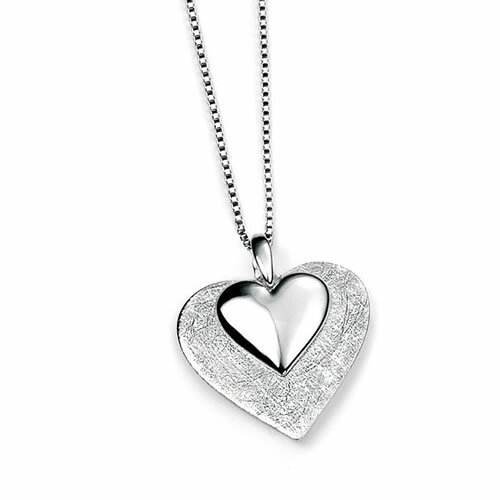 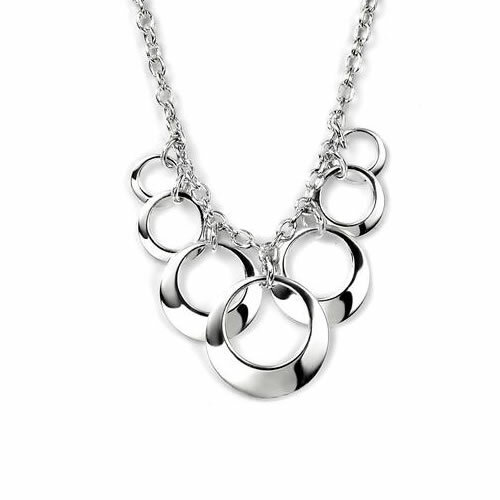 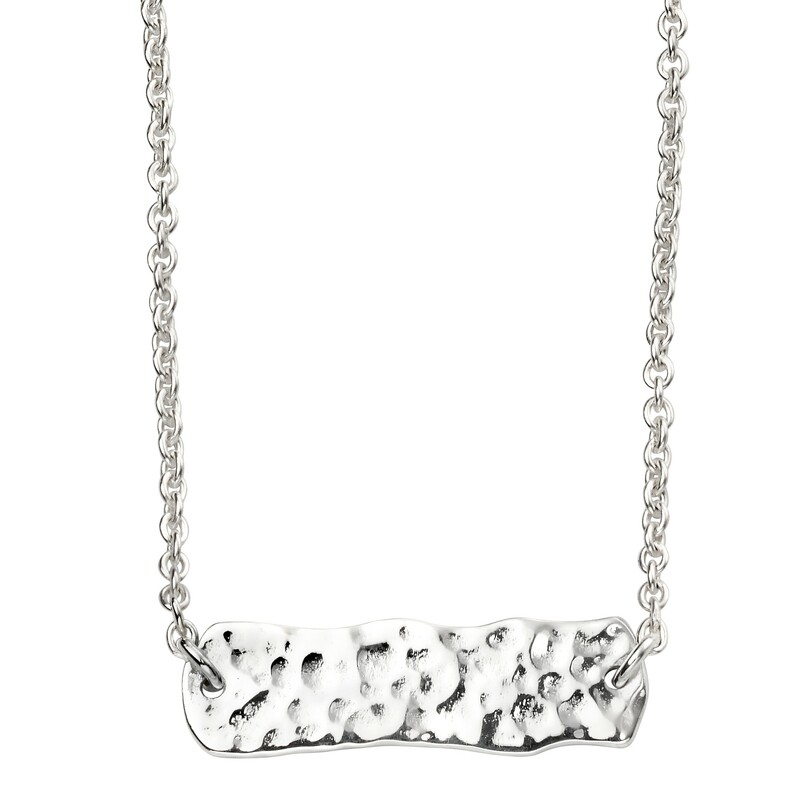 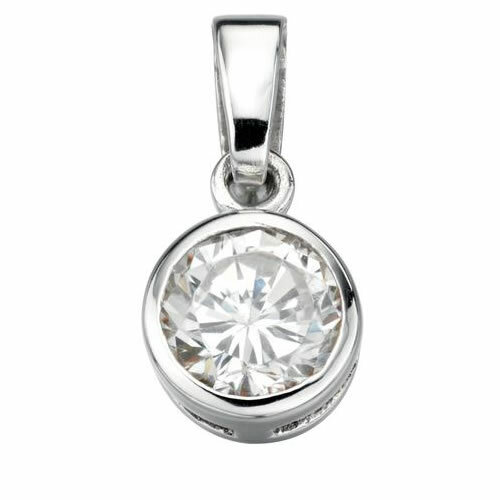 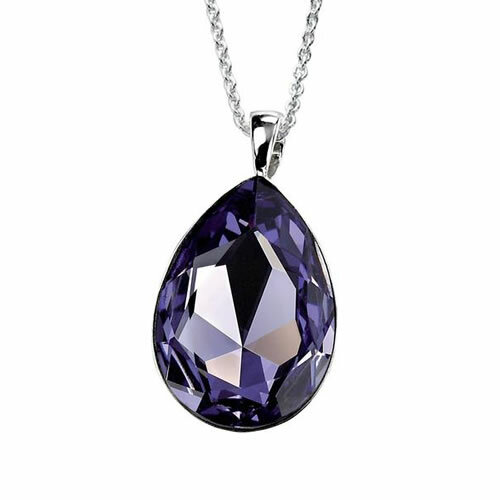 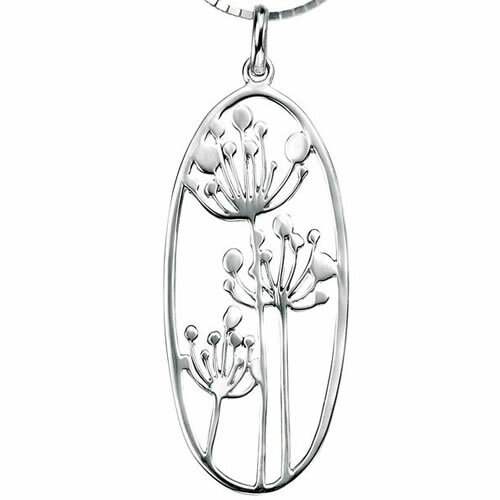 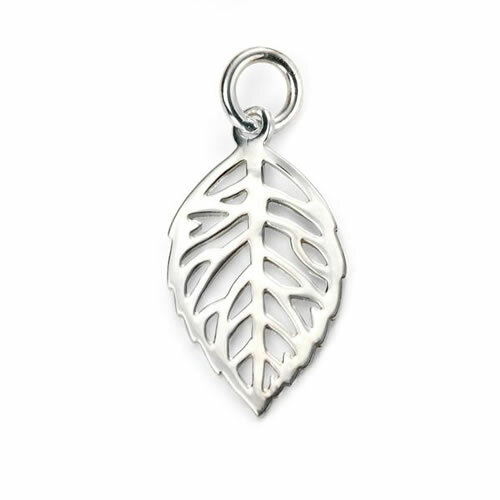 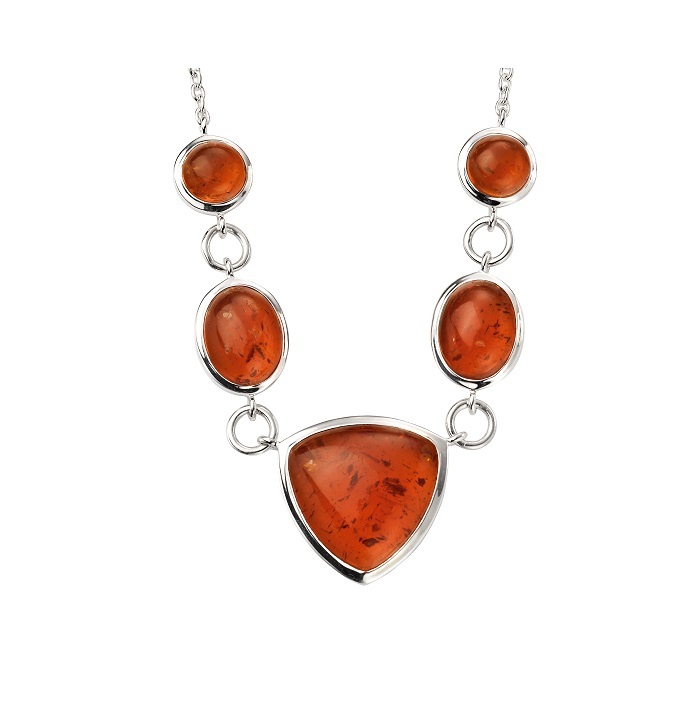 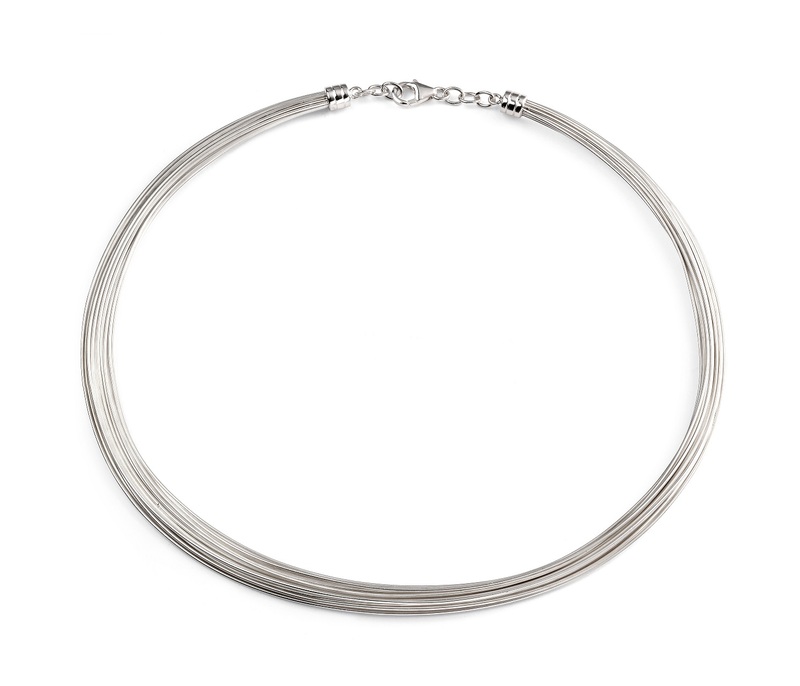 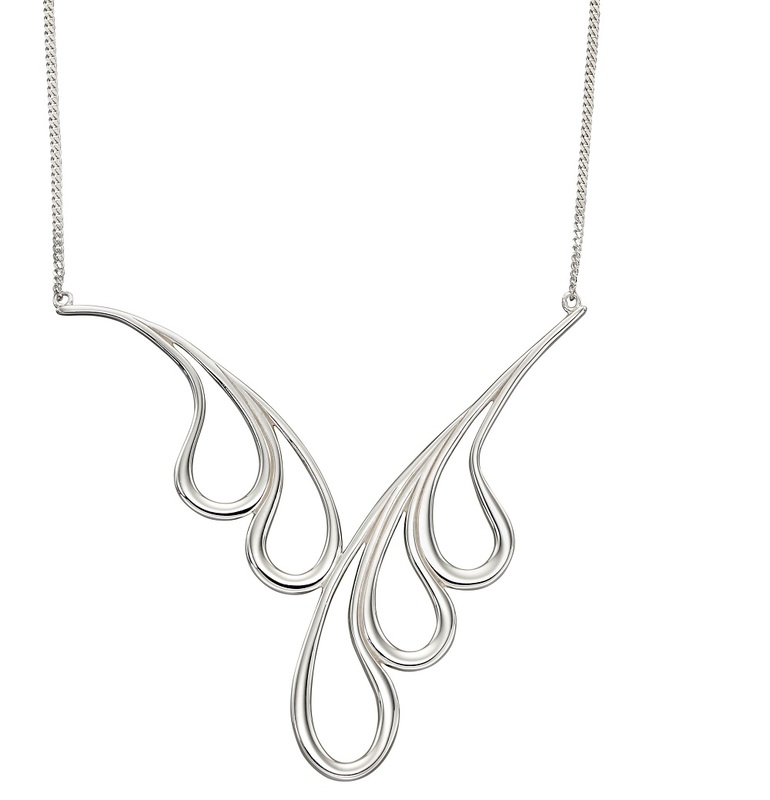 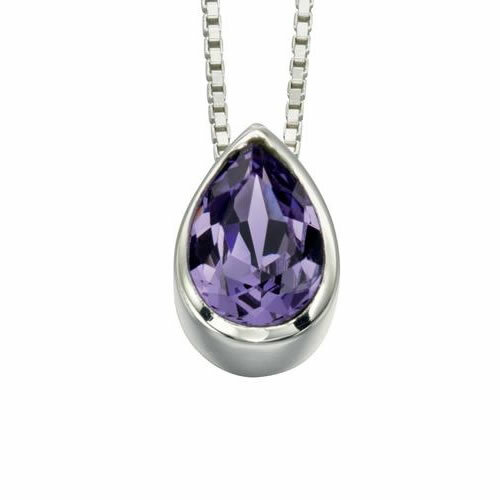 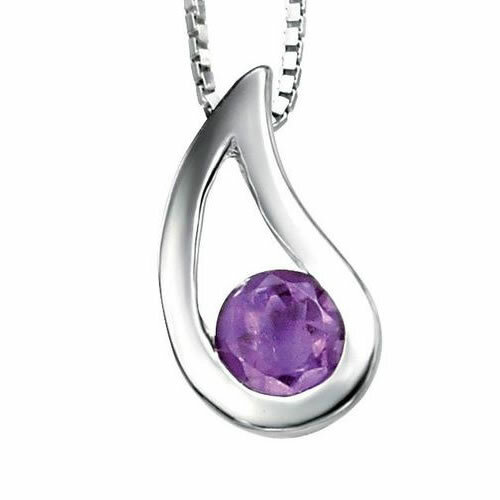 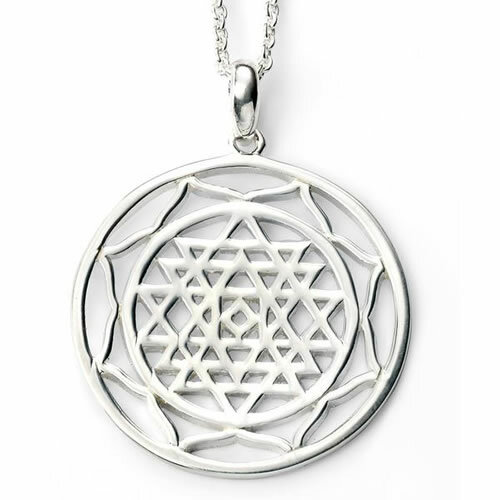 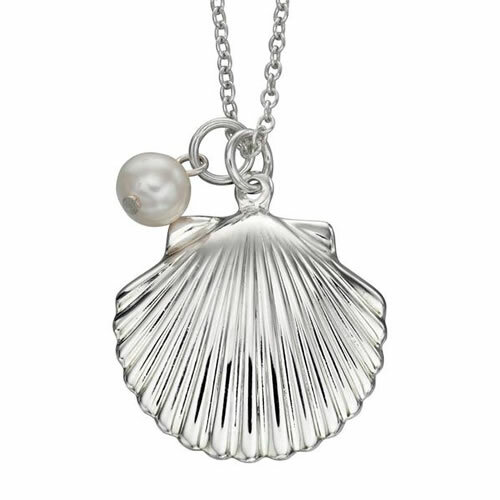 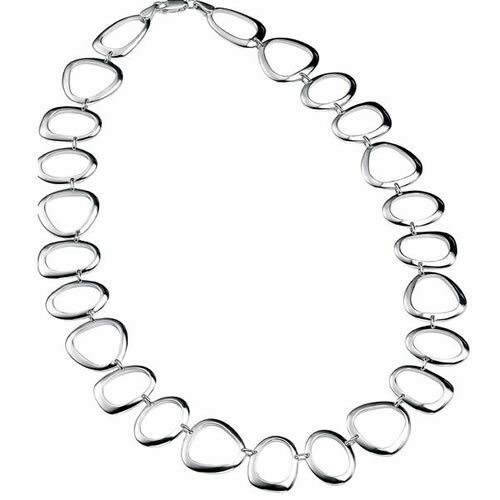 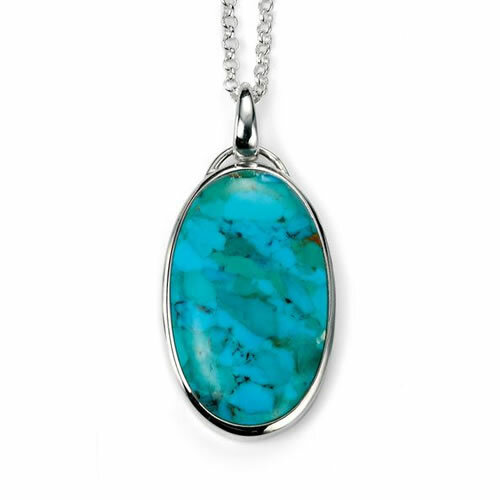 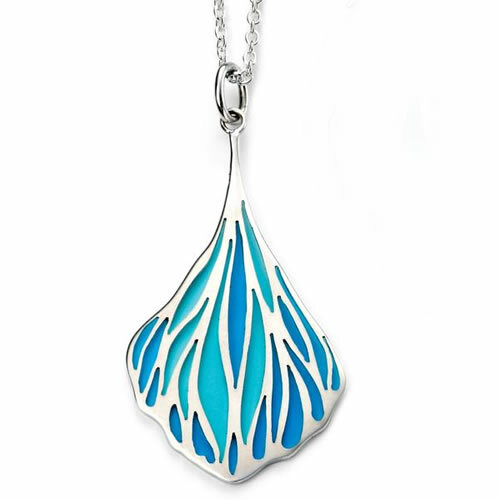 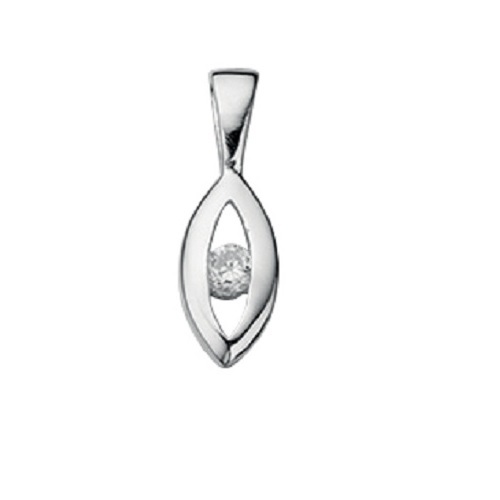 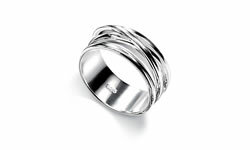 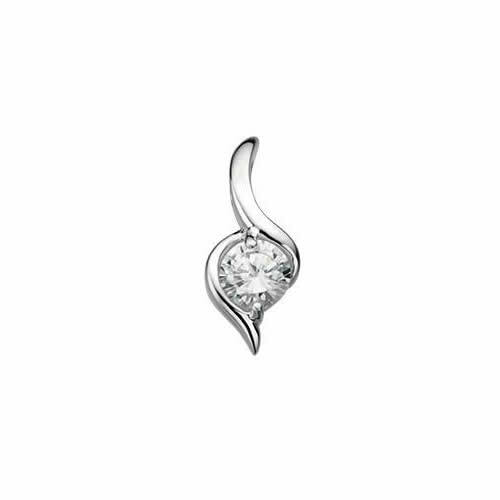 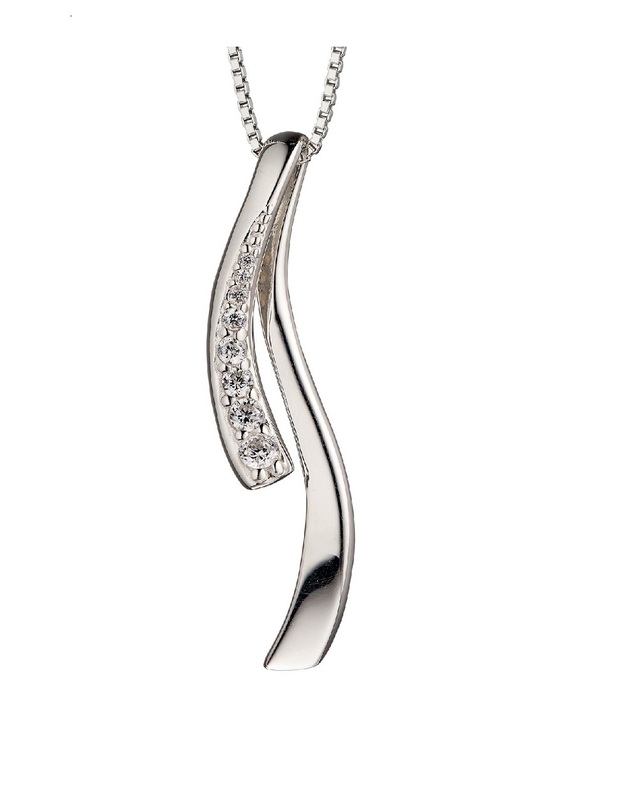 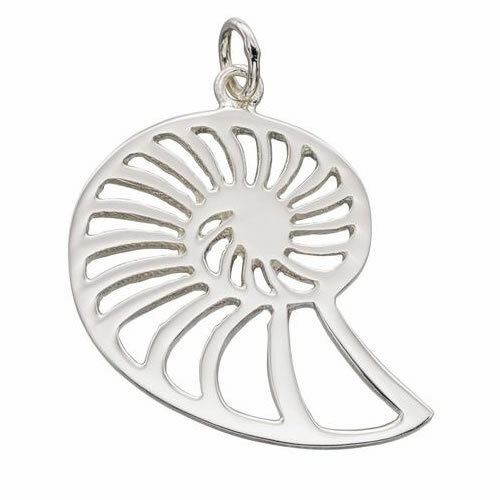 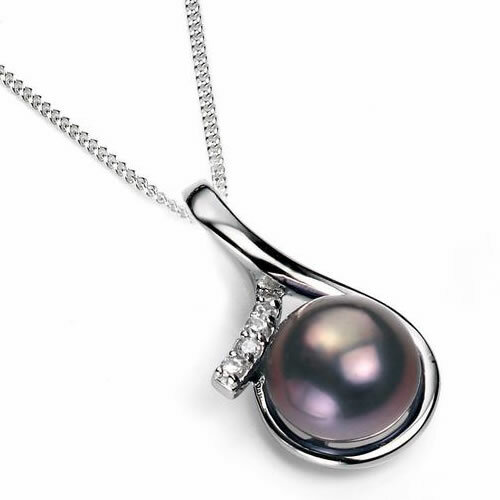 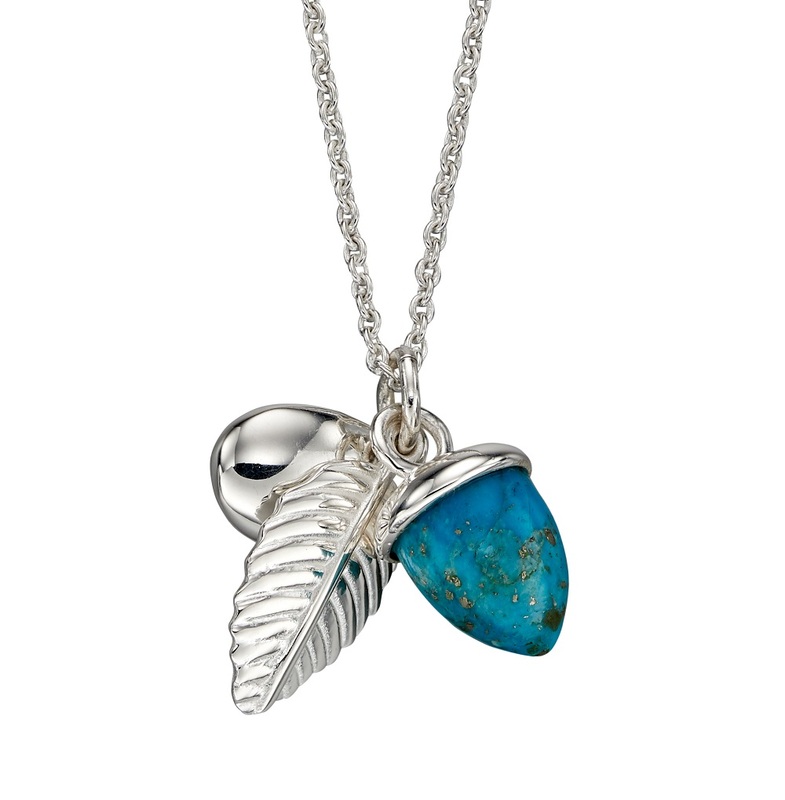 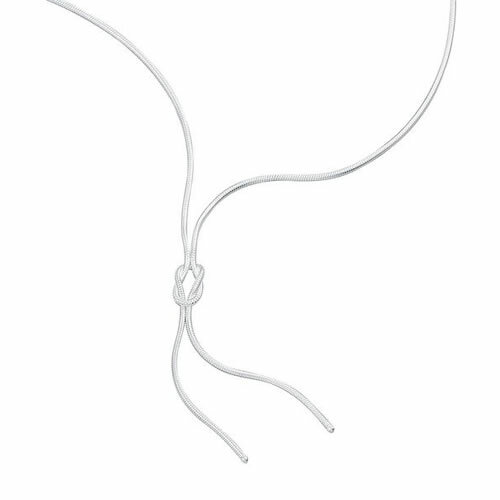 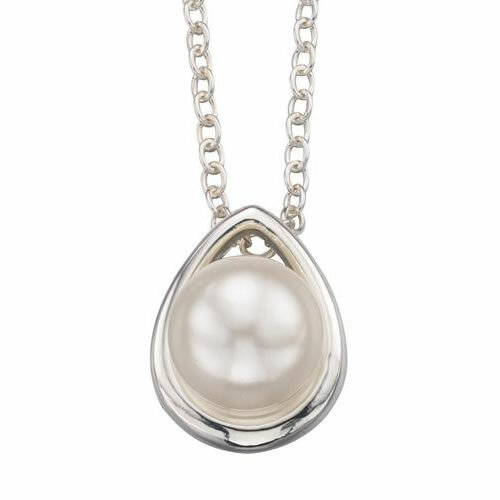 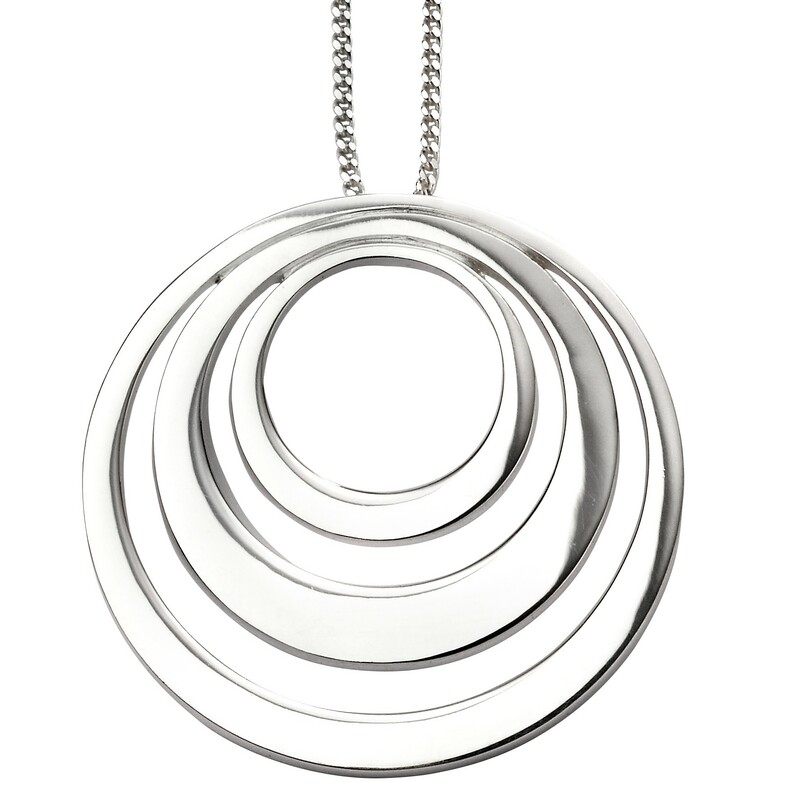 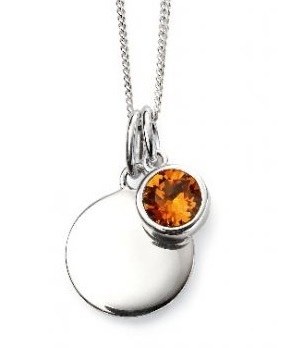 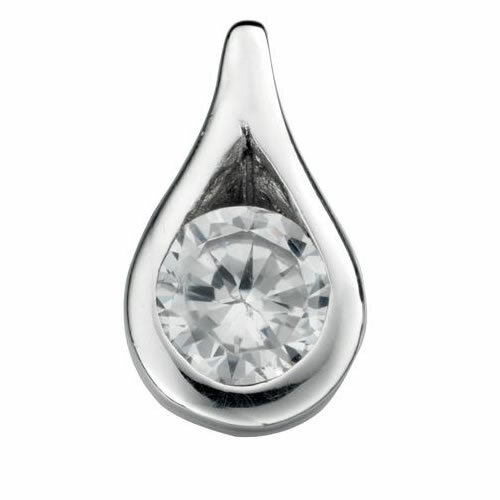 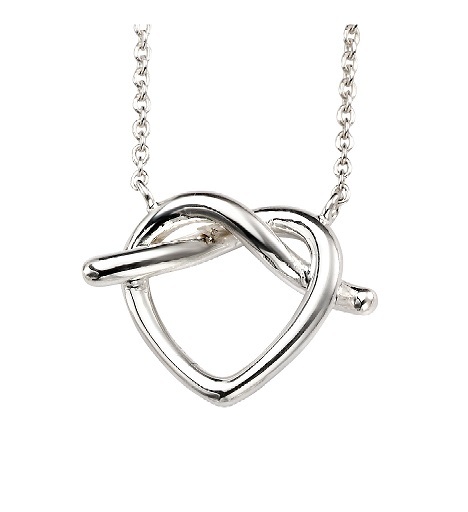 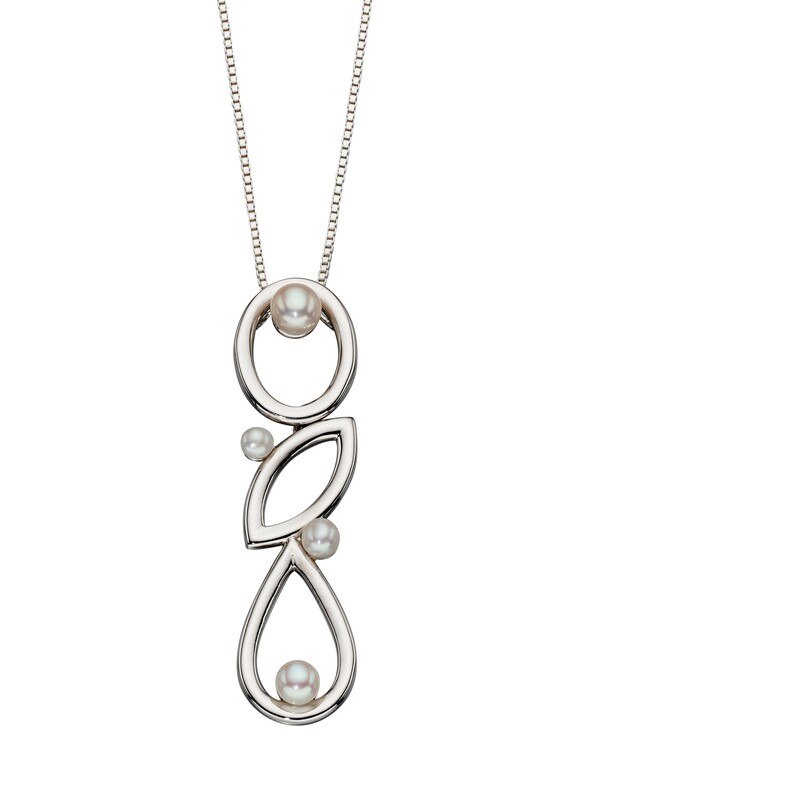 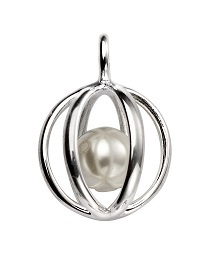 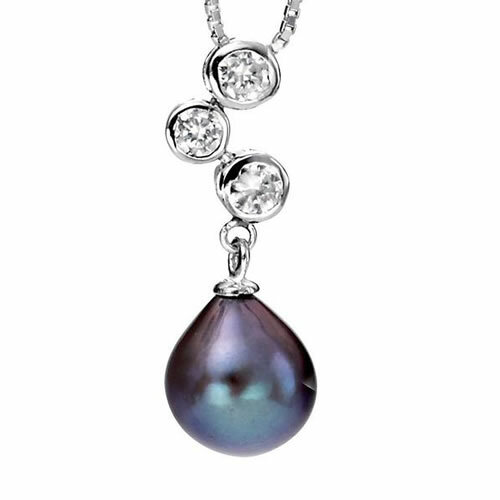 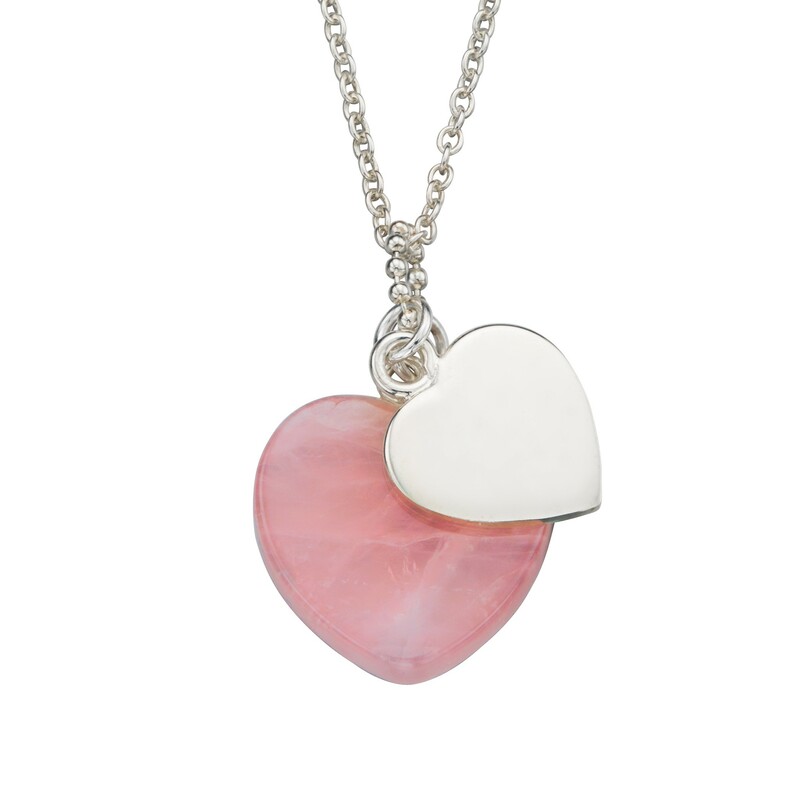 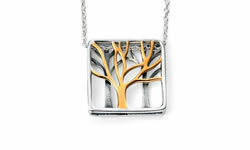 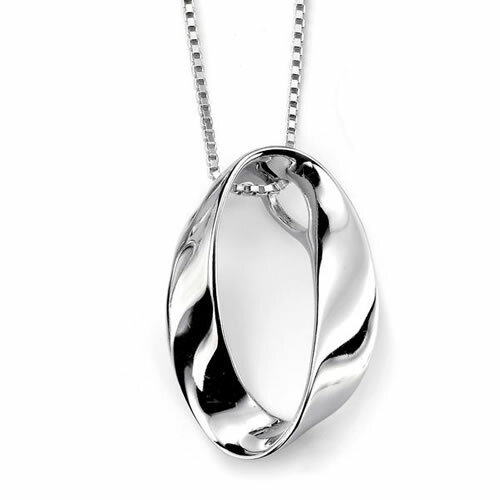 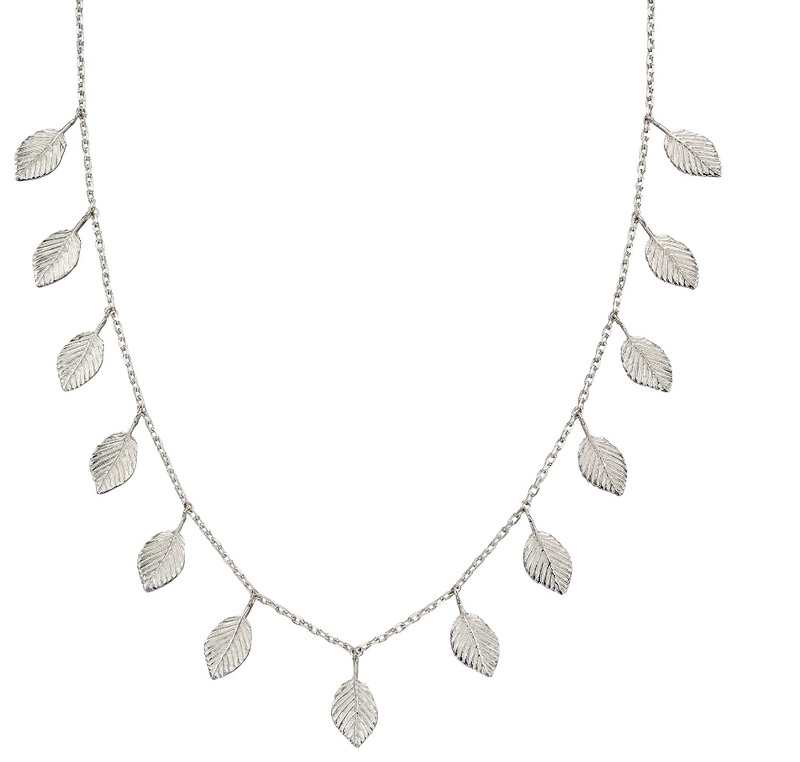 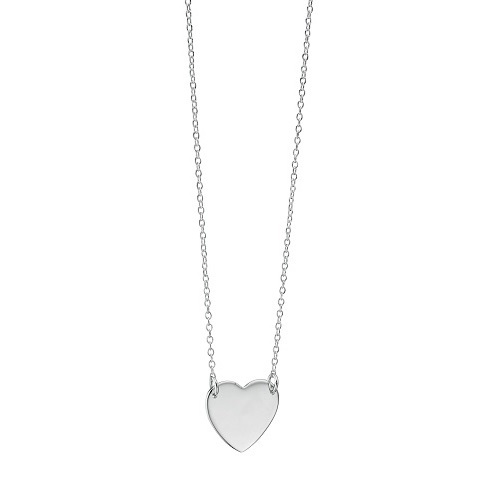 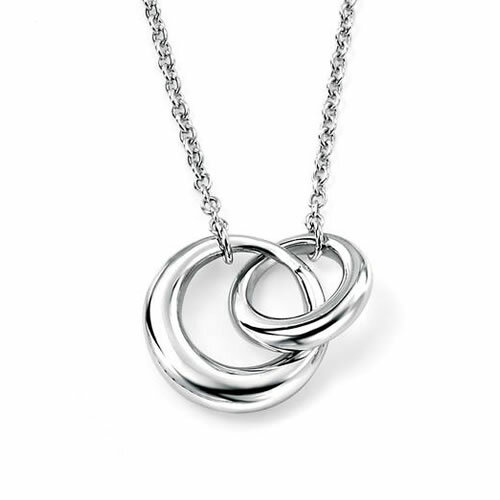 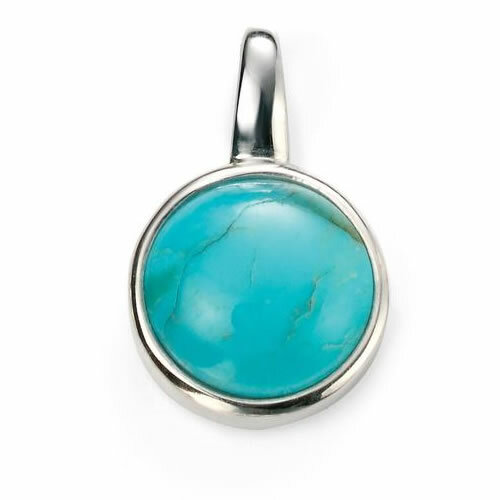 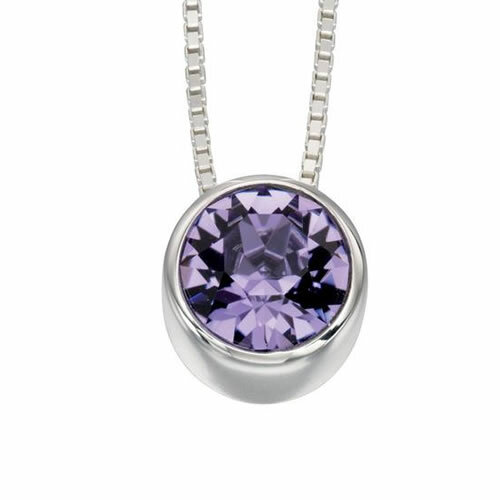 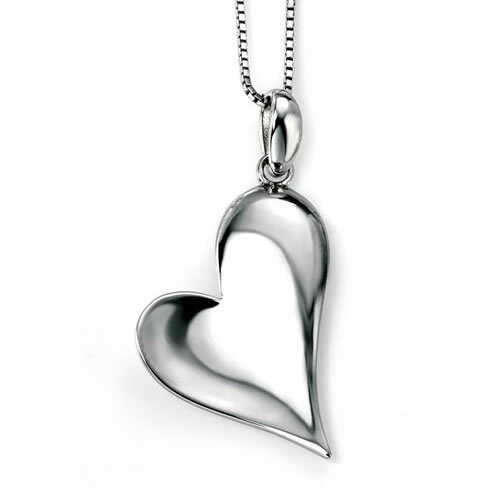 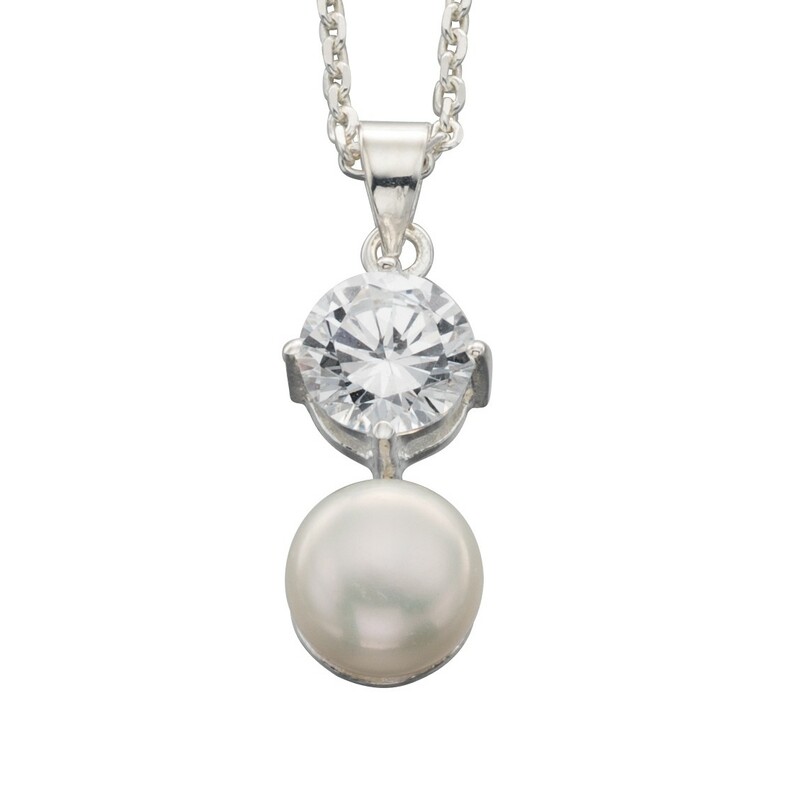 Made in sterling silver with a polished finish, this pendant is stunning to wear day or night. 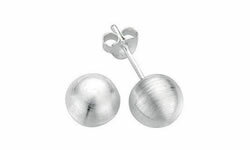 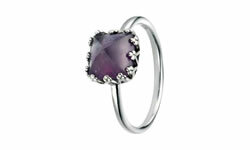 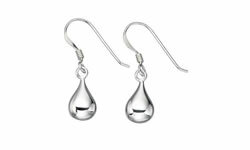 Why not team up with the matching earrings for a complete elegant look.